May 10, 2017by Shamis & Gentile P.A. Car accidents are prevalent here in Florida. As it turns out, car accidents are one of the leading causes of injury and death in Florida. Are you a victim of such an accident at the fault of another person? If so, are you hesitant on initiating a claim because you may have been partially at fault for the accident? 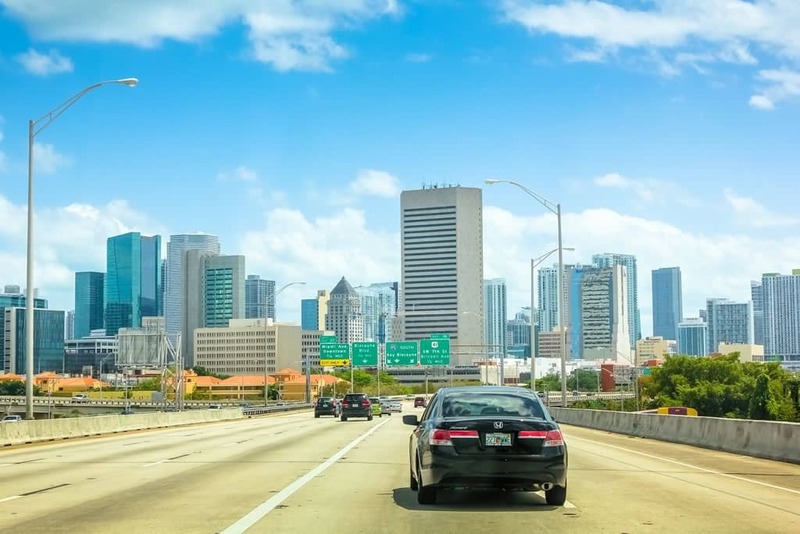 The Miami personal injury and accident attorneys at Shamis & Gentile PA are here to help. We have successfully represented injured drivers and passengers whether they were fully or partially at fault and it is critical that you hire an experienced attorney for your case. Florida follows a “Pure Comparative Fault” rule of law. In essence, this rule allows an accident victim to recover damages even if he or she is partially at fault for the accident. So, for instance, a person may recover even if he or she was 40% at fault. Nevertheless, although eligible for recovery, it will be reduced by the Plaintiff’s degree of partial fault. For example, let’s say that you are in involved in an accident with another driver and you were texting at the time of the accident and it is determined that you were 30% at fault. Suppose the case makes it to trial and the court awards you $100,000 in damages. This will be apportioned to your degree of fault: 30%. Therefore, you will be awarded $70,000. Again, this outcome is much better than recovering $0.00 as would occur in various other eastern states. There is a limited amount of time you have to file on your automobile accident case with the courts. This limitation period is called the statute of limitations. Florida has a four-year statute of limitations period for automobile accident cases. If, however, the case is brought against the state or state entity, the limitations period is only three years. The time clock starts ticking from the date of the accident. It is important that you strictly adhere to these limitations rules. If you fail to file your case with the court within the limitations period, you are most likely barred from a later filing. Miami Personal Injury and Accident Attorneys, Shamis & Gentile, P.A. Call Miami personal injury lawyers now at 302-479-2299 to get a free consultation. There are no fees or costs for anything unless we are able to recover for you. Call us 24 hours a day, 7 days a week, 365 days a year. We are here to help! Even if you do not have a case we will happily discuss your matter and give you our opinion on your best next steps. These situations are most likely new to you! Don’t be taken advantage of.